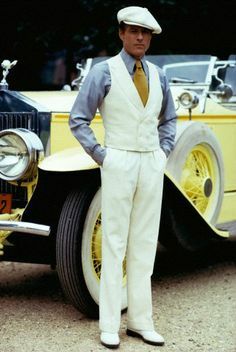 THE GREAT GATSBY is a well-mounted, purely 1970s version of F.Scott Fitzgerald’s novel of the R-for-Rich and the Jazz Age. Hit me with a polo mallet, but Fitzgerald and the book never did ‘sockdollager’ for me,’sport’, and the movie, with all its expense ($6,500,000) and talent simply lays bare the hollowness at the core of the book, one that dealt, all the same, with hollow people. 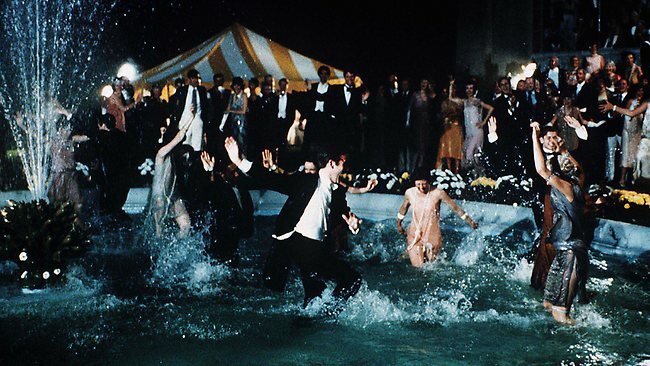 Robert Redford is handsome as ever, but not overly compelling as the hard-to-pin-down zillionaire party-thrower. Mia Farrow is sans appeal as the supposedly entrancing ‘Daisy’. Sam Waterston does well as ‘Nick’, Bruce Dern is easily nasty as ‘Tom’. Karen Black is properly slutty as ‘Myrtle’, and Lois Chiles is naughty but frosty as ‘Jordan’. Scott Wilson does a good turn as the beat-down, cuckolded, doomed mechanic. Direction by Jack Clayton is static, the costumes are excellent, the theme music from Nelson Riddle is achingly lovely. 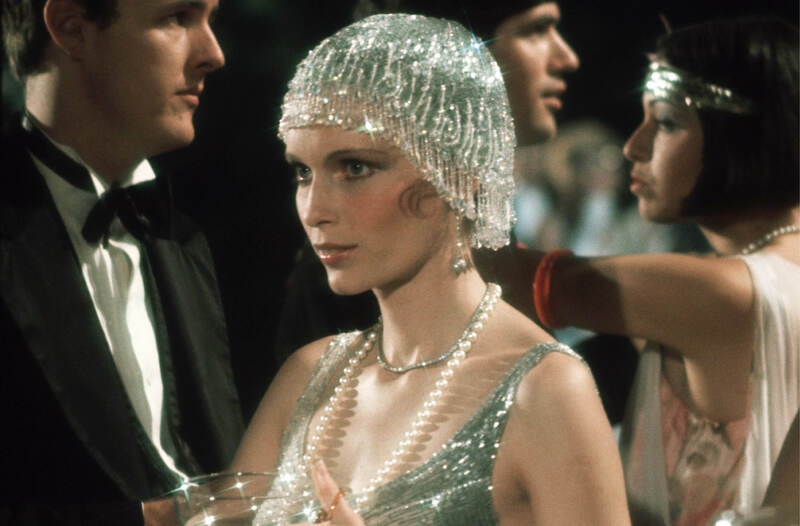 With Edward Herrmann and Howard Da Silva, clocking in at a weary 146 minutes, it collected Academy Awards for the Costume Design and Score and piled up $27,000,000 for Paramount.